A very big congratulations and well done! 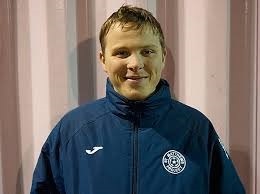 goes out to Finn Roberts-Bond for becoming the youngest UEFA B qualified coach in Europe. This achievement puts Finn (age 18) amongst the top coaches in the premiership league; and top coaches from european clubs within the Champions League. We are extremly proud of his achievements and wish all the best for the future in his career.